Marisol Figueroa Reitze has experience as a devoted student, practitioner and instructor of yoga and meditation since 1999. She travels yearly to India for her personal studies in yoga, meditation, Sanskrit, Ayurveda and music. She holds a Yoga Alliance teacher certificate through Yoga Sutra NYC as well as several years of intense long term apprenticeships. 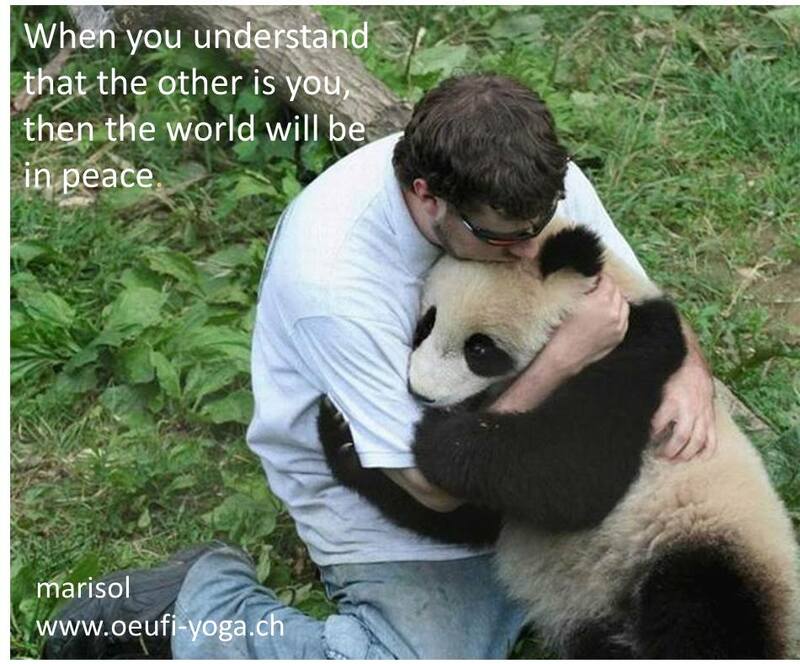 Marisol’s primary teacher is Sri V. Sheshadri in Mysore, India. Her approach to every student is the manifestation of her own approach to life, filled with compassion and understanding. She creates the atmosphere where every student feels comfortable and safe. She approaches each practitioner as a unique person ensuring precise and balanced practice. She also uses Ashtanga as a tool for working through possible trauma and releasing long-term emotional tensions. In addition to her work as an Ashtanga Yoga instructor Marisol offers varied support in Ayurveda tradition such as dietary and lifestyle advice, Pasthealing © Therapy and spiritual accompaniment for ill and dying persons. She is also a singing bowl therapist. She teaches the Compassionate Listening Method which is particularly beneficial for those who face conflict or difficulties in relationships as it helps to really hear and understand what the other person is saying and feeling. Compassionate Listening is of a great use for any kind of relationships whether it is family, friendship or work-related. Marisol grew up in the concrete urban jungle of Spanish Harlem, New York. 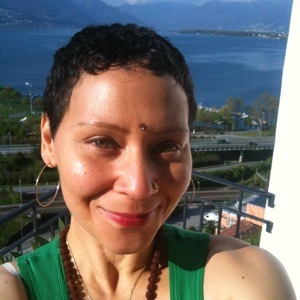 She has lived extensively in New York, Madrid, Zimbabwe, India, and is now happily calling Solothurn, Switzerland her home as Karma Sannyasin. Marisol is most thankful to her Parents – Diana and Ramon Figueroa, her brothers Raymond Jr. and Nelson X. Her sister Shivani. Her dear Husband Simon. Immense gratitude to my Guru Sri Shivarudra Balayogi Maharaj, Sri Krishna Pattabhi Jois, Saraswathi Rangaswamy, Sri V. Sheshadri. In loving gratitude to Christopher Hildebrant, Erika Hildebrant, Zoe Slatoff, Barbara Verochi, Kristin Leigh, Lynne Barsalona-Cannisi. Special and heart felt thanks to Dana and Robert Clark.